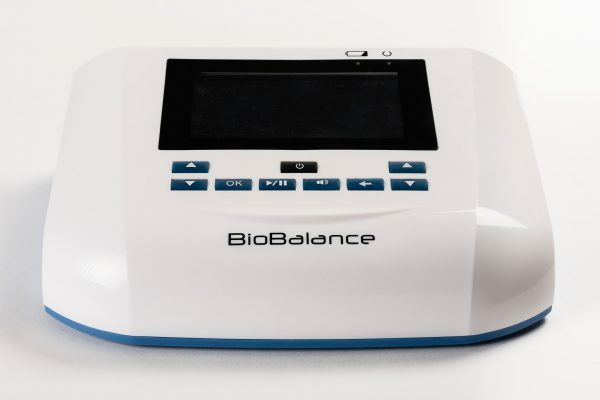 Includes BioBalance control unit, full body mat, pillow pad, and power adapter. The BioBalance is a medium-intensity whole-body system with a relatively wide frequency range. It can be run using wall power or battery power. This unit has 6 programs, some of which have a background frequency in addition to the therapeutic frequency. 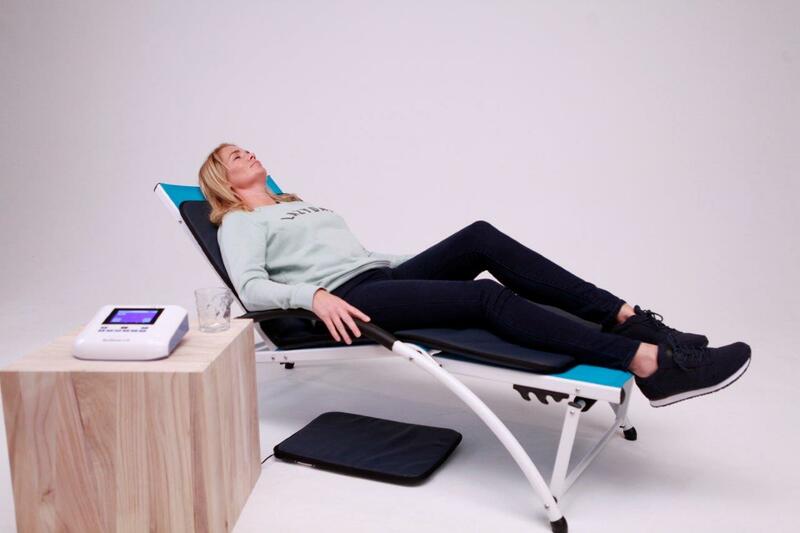 Programs include Balance, Alert, Relax, Sleep, Recovery, and Sweep. 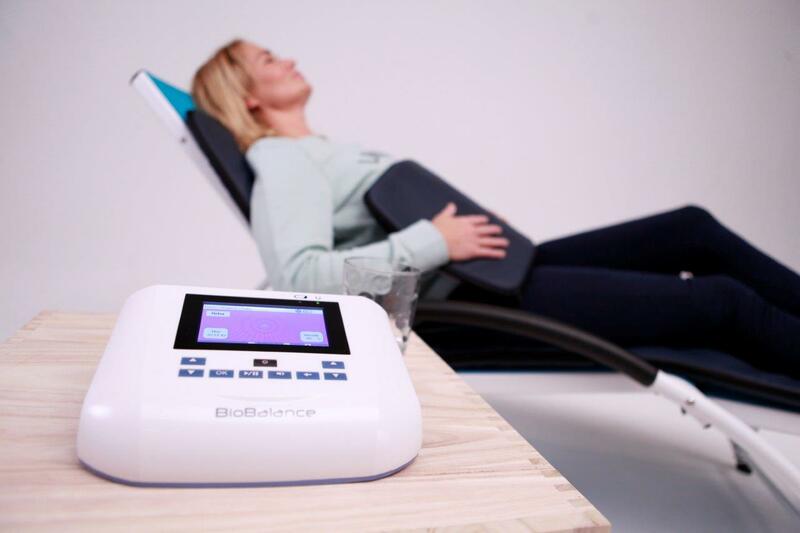 Therapeutic frequencies are preset and within the normal brainwave state range (0.5 Hz to 23 Hz). Background frequencies range from 300 Hz to 1,000 Hz. 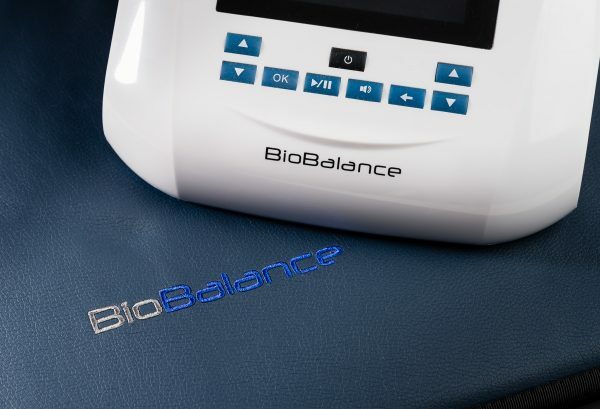 The maximum intensity of the BioBalance is 10 gauss on the small pillow pad and 5 gauss on the whole-body mat. Intensities are adjustable from 1% to 100%, with 1% to 10% adjustable in 1% increments, and 10% to 100% adjustable in 10% increments. 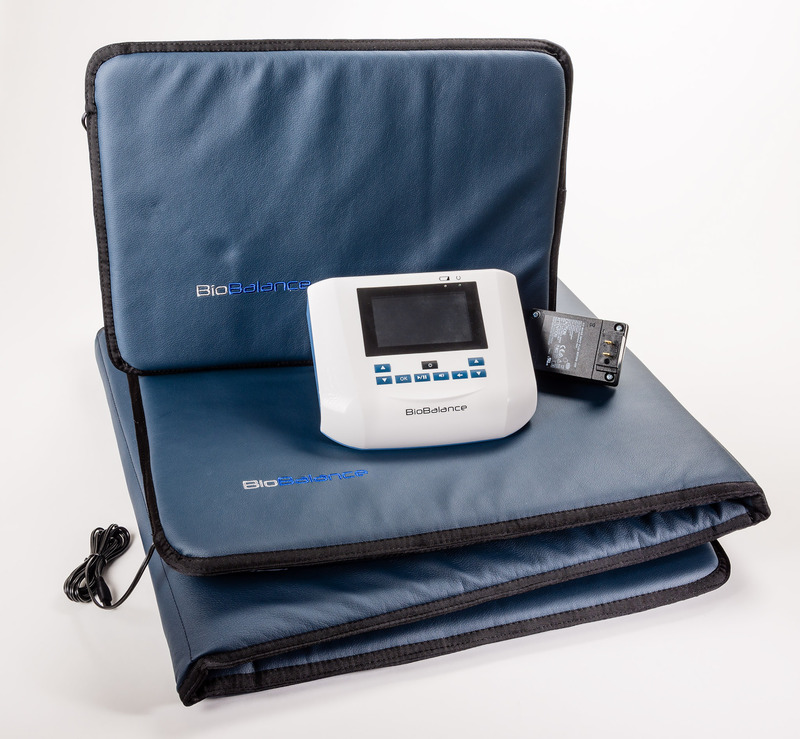 Applicators may be used separately or at the same time (without intensity loss). 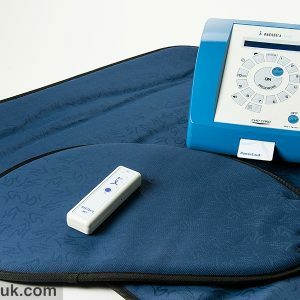 Treatment time can be set from 10 minutes to 12 hours, meaning this unit can be used overnight. 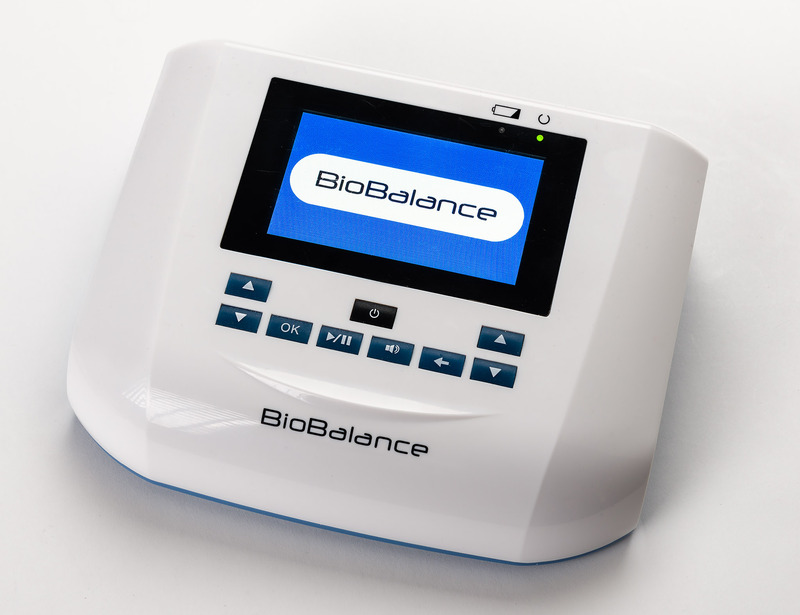 BioBalance software can be updated via the USB port as needed or instructed by the manufacturer. International customers are responsible for all import duties and taxes. Product will be shipped within 7 business days. Once shipped, allow 14 business days for US delivery. 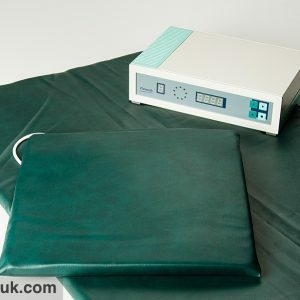 Allow up to 3 weeks for international delivery. Signature is required for delivery. This product may be returned if postmarked within 30 days of receipt. Merchandise must be in excellent condition with all parts, accessories, and original packaging. Customer is responsible for return shipping fees. If returned for any reason other than manufacturer’s error, $250 restocking fee will apply.